This review is part of The Home Depot #Prospective review program. We are compensated for all of these reviews but we can say what we want to about the tools. We are able to have honesty and openness. . 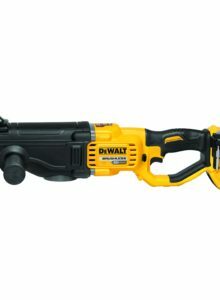 If you read my review of the 12 V brushless CXT driver/drill you will see that I reallylove subcompact tools. The whole premise of 18v sub compact tools is great! 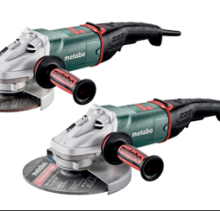 They are actually smaller than most current 12 v tools but have better power and runtime than any you can buy today. The tiny size is a huge advantage in many situations. 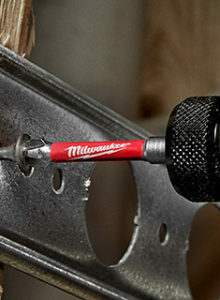 They are so handy to be able to just slip in your tool bag without a lot of extra weight. They are also great to hang from your belt or pocket without contributing to plumbers crack! This new 18v XFD11 drill has replaced the CXT 12v drill as my favorite. What’s not to like? It is nearly identical in form and function with added power and runtime! The drill body is actually so close to the 12vmax tool that it’s hard to tell them apart. 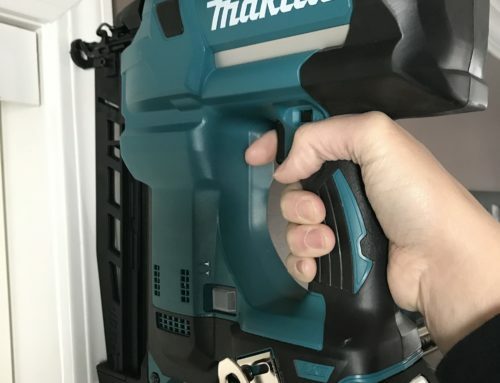 Makita decided to build the 18v subcompact tools in black instead of the normal teal we all have come to expect. This not only looks cool, it helps distinguish them from the 12v CXT tools. 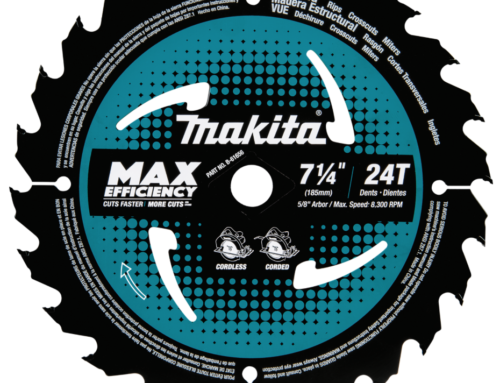 The other improvement is the 1/2″ chuck which allows you to take advantage of the extra power. It runs at 0-500 rpm on low and 0-1700 on high speed. 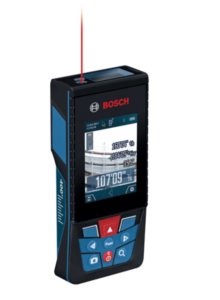 It has 20 torque settings for accurate driving of different sized fasteners and materials. The XDT15 impact driver follows the same path in being extremely close to the 12v brushless model in form. The slender handle just feels perfect in the hand. The comfort makes for light work whatever the task. Again, the black color scheme sets it apart. It also deletes the clear plastic nose cone in favor of an exposed metal hammer case. 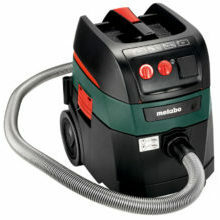 It runs at 0-1300 on low and 0-3000 RPM on high with up to 3900 impacts per minute. 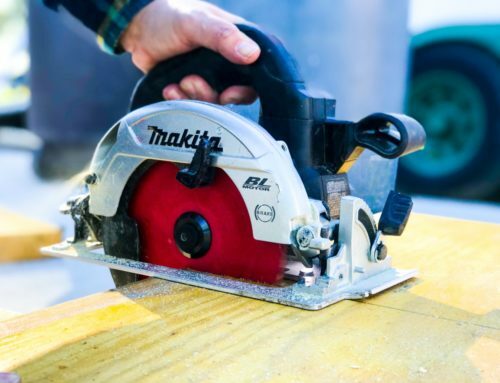 This allows very respectable power and speed for such a compact tool. 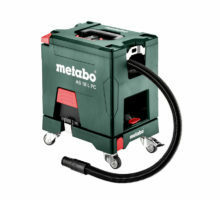 It also offers an assist mode to aid in driving certain types of fasteners like self drilling screws in sheet metal. 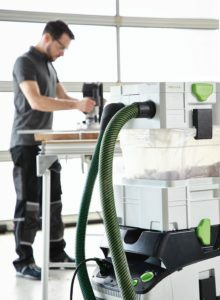 It allows for more control and less stripping of your fasteners. Some people like it while others do not. In my opinion it’s nice to have the option. I love using these bad boys just about anywhere but one place they really shine is in overhead work. The light weight and compact ergonomic design really reduce fatigue over a long day. Another place they shine is in cabinet building and installation. Face it. With finish work we don’t often need a 1000+ in.Lb. monster. 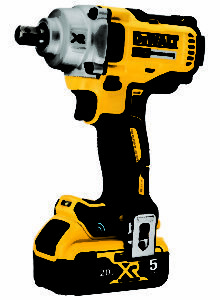 The subcompact drill and impact driver will run about 95% of the bits needed in most situations. 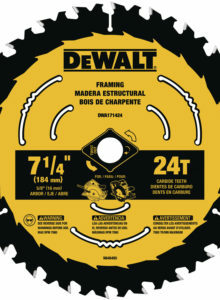 The extra small size and weight make them a no brainer to use on hardware and predrilling for fasteners. The slim unobtrusive bodies make pocket hole joinery a snap. Electrical, plumbing, Hvac installation and repair are also great uses for them. The power is great for driving all sorts of screws. 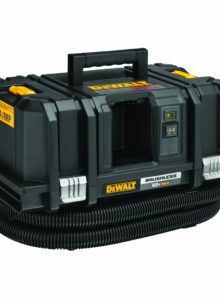 The slender bodies make it much easier to run screws in tight spots where clearance is an issue around ducts, pipe, conduit, wiring, linesets, exhaust vents and myriad other obstacles. They aren’t just for small drill bits and screws. 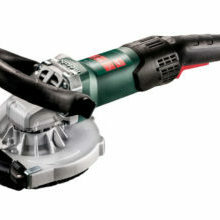 The impact does great on decking screws and self drillers in metal. 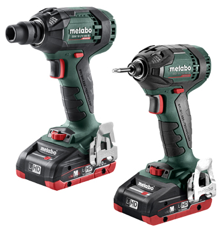 For lag bolts and timberlock screws I recommend pre drilling or a larger impact driver or an impact wrench. 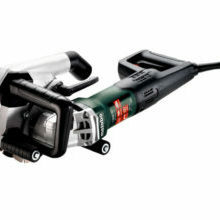 I have run quite a number of holesaws and auger bits with the drill. One of the first things I did when I got my set was to chuck a 1″x 12″ ship auger bit in it and proceeded to hog out a huge pile of shavings from a 6×6 treated post with it just to see if it could. I posted videos on Instagram showing it. I have drilled plenty of holes in cabinets as well with holesaws for water supply and drain lines. It has handled them all very well. I find that it will handle anything I feel confident doing one handed. In other words , if the bit is big enough that feel more comfortable using a side handle for the task, I’ll go get a bigger drill with a side handle. Overloading a tool or your wrist is never a good idea. Tools can be replaced. Wrists are harder to come by. 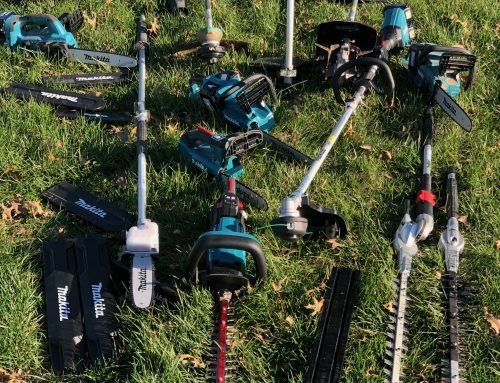 I can’t think of a trade that does not stand to benefit from this set of really well designed tools. 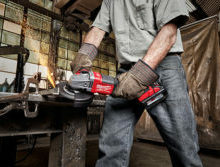 They truly will do 90-99% of everything we do with cordless drills on the job or in the shop. 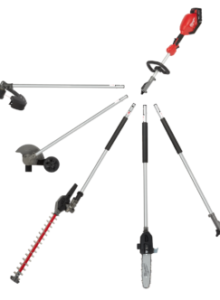 For those heavier tasks, like large holesaws or lag bolts we have heavier tools available. For the rest of the jobs we do, why carry the extra weight all day every day? Why spin a bigger motor when a smaller one is up to the task? 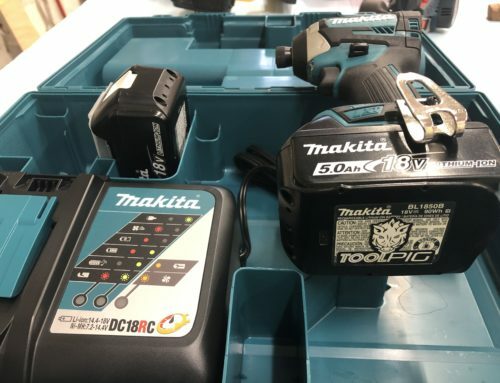 This Makita subcompact brushless kit just makes good sense. It is 100% compatible with the full LXT line. 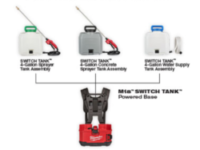 The subcompact line will be growing with some additional tools coming soon. The first I have seen is a gorgeous sds plus rotary hammer. I really look forward to watching this line up grow. You owe it to yourself to at least try them out. Who knows? Perhaps you will find a new favorite as well. 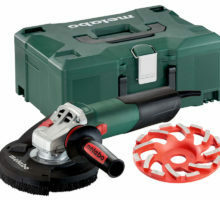 If you are buying tools anyway try our links to Home Depot. they won’t change your price but they will help us continue. Excellent article review posts. 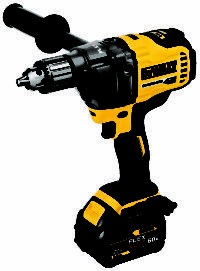 Love the pulsating impact driver drill smoothly drives pins that were difficult with a standard drill. Fantastic drill combo. Small and important. Plus the black looks sweet. Very pleased with this purchase.